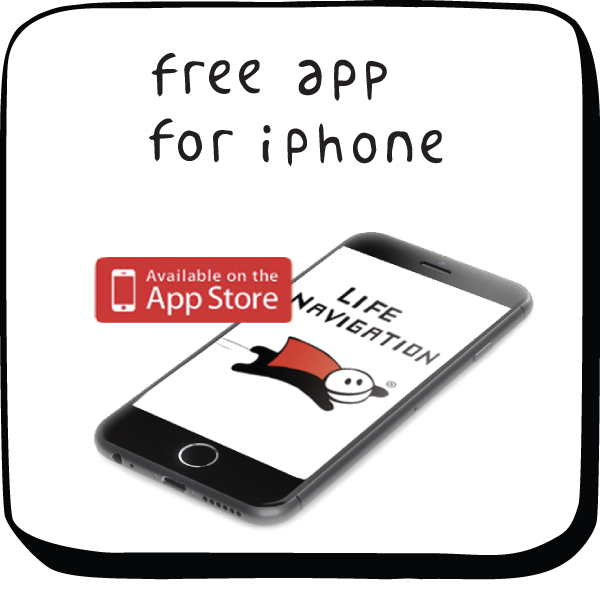 Super Navigators ApS is founded by Camilla Kring in 2005. Camilla Kring has a M.Sc. in Engineering in technical physics and change management, and a Ph.D. in Work-Life Balance from Technical University of Denmark. 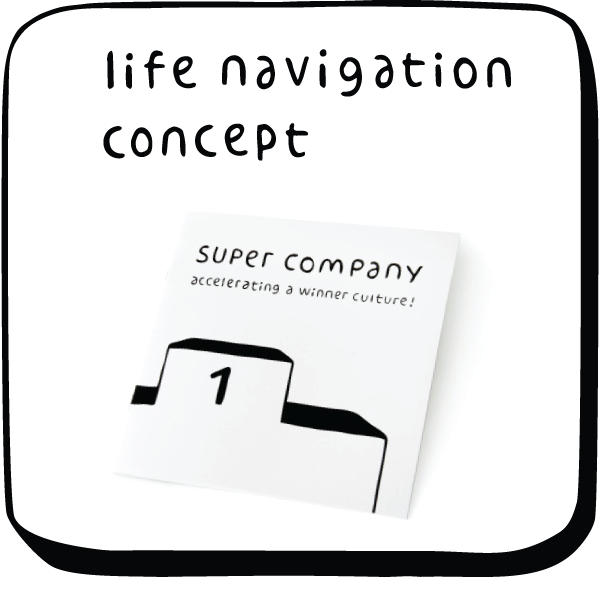 The Life Navigation concept is based on Camilla’s PhD and it has been implemented in organizations all over the world, and the customers are consistently rated as among the best workplaces in the world (Great Place to Work Competition). 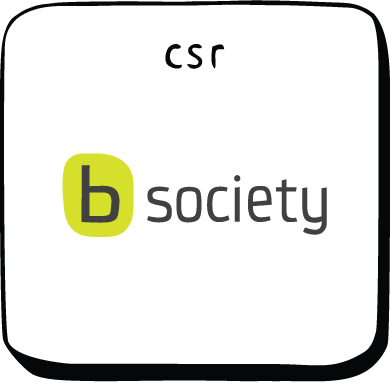 Camilla Kring is the founder of the B-Society. Societies prize early risers, but most of us are late risers (B-persons). The mission of the B-Society is to increase the quality of life and productivity of B-persons by creating later starting times in schools and workplaces. 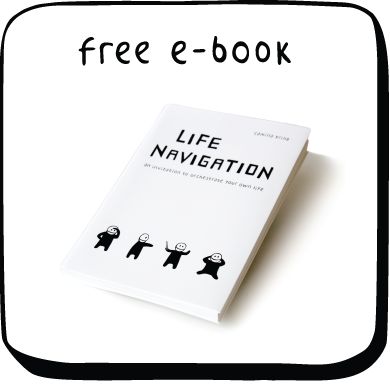 INTERESTED IN LEARNING MORE ABOUT THE LIFE NAVIGATION CONCEPT AND WHAT I CAN DO FOR YOUR ORGANISATION?